On Prinsjesdag 2018, the Dutch government announced an important change in the duration of the 30% tax rule. Starting next year, workers will only be able to take advantage of the plan for a period of five years, instead of the currently permitted eight. The shift will impact approximately 56,000 highly-skilled employees currently living and working in the Netherlands. Dutch tax authorities informed the employers and employees impacted by the proposed change in July of this year. The 30% rule permits certain foreign workers to receive 30% of their wages tax-free. 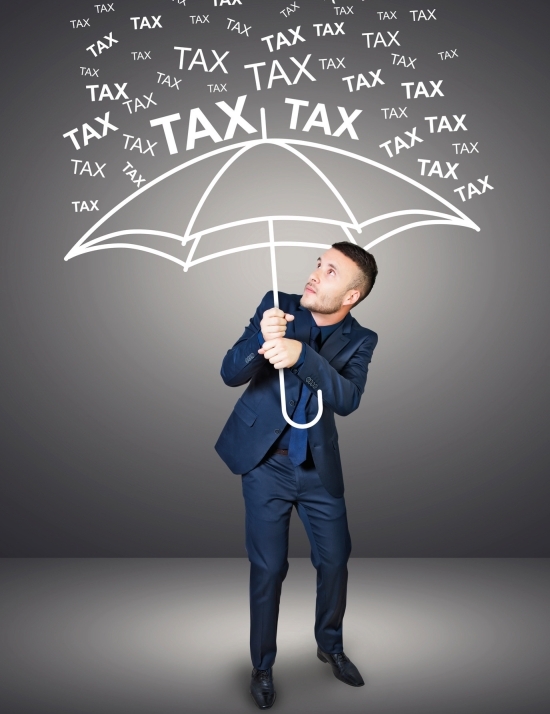 Those who are eligible for the benefit can also elect partial non-resident taxpayer status, which substantially lowers the amount of tax owed on things like investments and savings accounts. The rule is designed to compensate employees for moving, housing and living expenses, as permitted by the Wages and Tax Act of 1964. The program imposes several requirements on participants. While there are some exceptions, individuals must have lived at least 150 km from the Dutch border for at least 16 months in the two years before moving to, and starting work in, the Netherlands. Unless an employee is under 30 and in possession of a master’s degree, or engaged in research at select institutions, workers must earn a salary of at least € 37,296 per year to qualify. The 30% rule has three objectives: to make the Netherlands an attractive destination for highlyskilled international workers, to increase the competitiveness of Dutch employers in the international labor market and to reduce the administrative burdens associated with reimbursing workers for expenses incurred due to their move to, and stay in, the Netherlands. In 2017, the Ministry of Finance engaged research firm Dialogic to conduct a comprehensive evaluation of the program. According to the study, the plan works. The Netherlands remains an attractive destination for highly-skilled foreign workers. Between 2009 and 2015, the number of employees taking advantage of the 30% rule increased by approximately 7% each year. Data gathered during the evaluation indicate the plan increases the competitiveness of Dutch businesses in the international arena. During the consultation period for the proposed change, several Dutch business and academic organizations confirmed the importance of the rule as a crucial tool for attracting talented workers and researchers from abroad. It also appears to play an important role in attracting large multinational companies and corporations to the country. The simplicity of the plan contributes to its effectiveness. The 30% rule decreases the administrative burden on employers and employees by eliminating potentially time-consuming documentation of specific expenses. The plan’s reduced administrative burden saves Dutch employers and the impacted workers some 15 to 65 million Euros a year. It also reduces the cost borne by Dutch taxpayers by eliminating the need for checks and reviews of deductions and expenses by Belastingdienst employees. Overall, the study determined the 30% rule delivers a net financial benefit to the Netherlands by generating more revenue than its administration costs. The rule does not appear to have any negative impact on the employment of Dutch workers. The study concluded the plan does not create scarcity in the internal labor market, since employees attracted to the Netherlands by the 30% rule do not directly compete with Dutch workers. Employees taking advantage of the ruling typically work in positions employers cannot reliably fill using domestic workers. Most are knowledge workers with language, cultural or company-specific expertise and skills difficult to find on the Dutch labor market. Several factors were instrumental in the decision to change the eligibility period from eight to five years. The Dialogic study discovered that only 20% of eligible employees take advantage of the plan for the full eight-year period, and the majority of those who do tend to be long-term residents who have developed extensive structural ties to the Netherlands. In addition, the moving and living costs associated with a period of temporary employment abroad decrease over time, leading to overcompensation under the rules of the current plan. Dialogic evaluated the tax plans of nine neighboring countries and determined that most offered similar benefits only for five years. The change brings Dutch tax rules into line with those of other similar European nations.